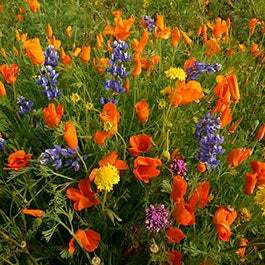 We make finding the perfect wildflower seeds easy. 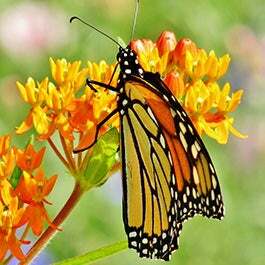 Swallowtail Butterfly on Echinacea, a customer photo by Donna L.
We only sell 100% Pure Wildflower Seeds of the highest quality and germination. 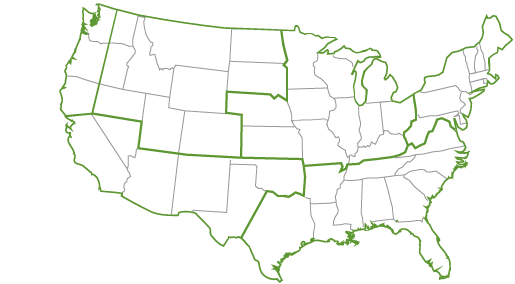 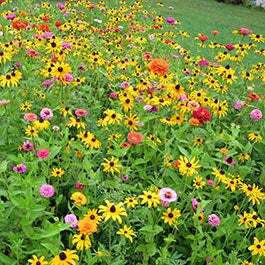 All the seed we offer at American Meadows is Non-GMO, Neonicotinoid-Free and Guaranteed to grow! 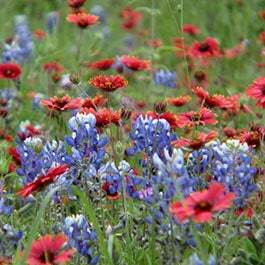 Spring is for Planting Wildflowers! 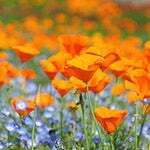 Contact the “Seed Man” for expert wildflower advice. 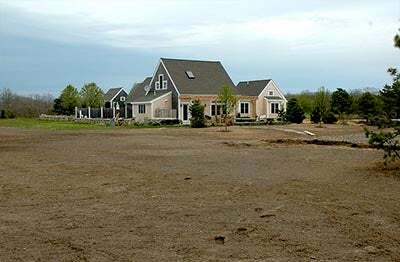 "We transformed our entire meadow!" 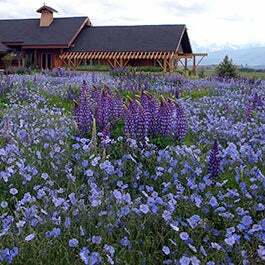 With Wildflowers, it's easy to create an ever-changing landscape of color. 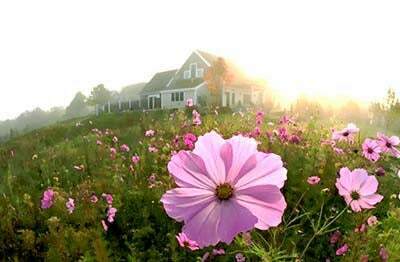 As the seasons change, this customer enjoys OxEye Daisies, Gloriosa Daisies and Cosmos. 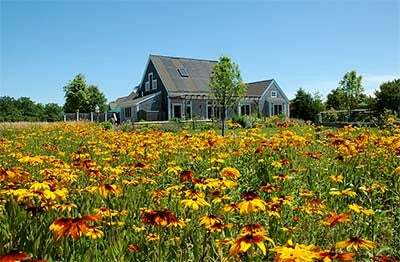 For over 30 years we’ve helped gardeners all across the country create amazing wildflower gardens and meadows. 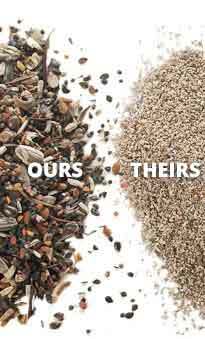 Check out our Product Reviews on all our seed products to see what our customers are saying. 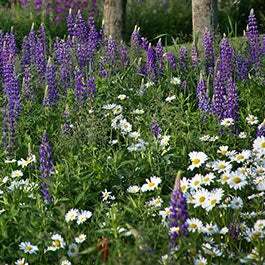 We have an extensive Wildflower Video Collection so you can learn all about our mixtures and species. 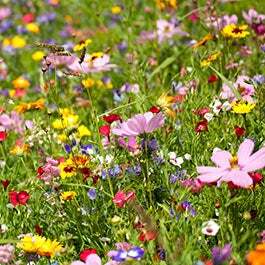 We sell only 100% pure, fresh wildflower seeds with no fillers or grasses and our exclusive mixtures are known nationally for their quality. 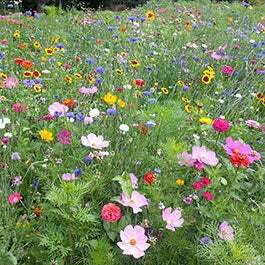 Each year, we are proud to help tens of thousands of customers create wildflower gardens - let us help you. 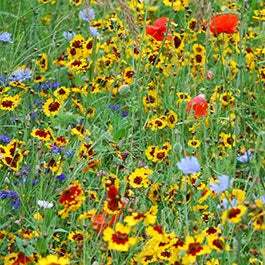 We only sell 100% pure wildflower seeds of the highest quality and germination. 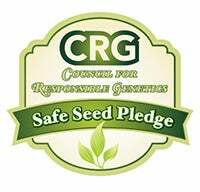 All the seed we offer at American Meadows is GMO free. 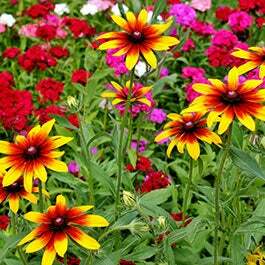 Turn to us for expert Planting Advice! 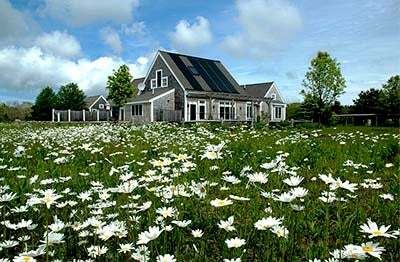 Here at American Meadows, you'll find the most complete wildflower information available anywhere. 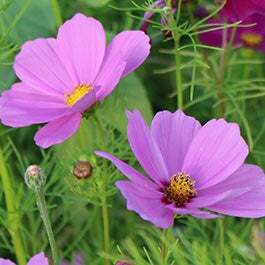 It's all in our Quick Guide to Wildflowers: Complete planting instructions, how much seed you need, and wildflower searches by color, height, moisture and light requirements. 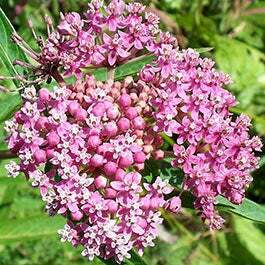 Wildflower gardening is easy and we help you find the right perennial, annual or biennial wildflowers for your needs. 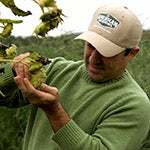 Wholesale pricing for professionals offering online discounts on our most popular offerings.